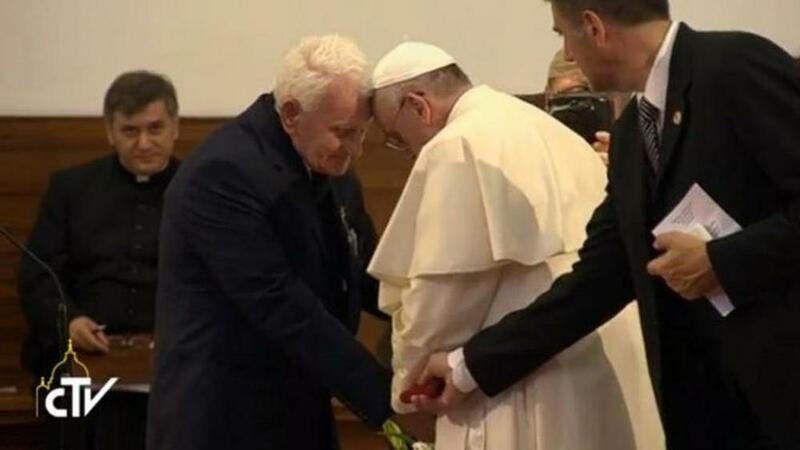 His story moved Pope Francis to tears. In the consistory of November 2016, among the 17 men Pope Francis elevated to the rank of cardinal was an 88-year-old priest who was neither a bishop nor of the eligible age to vote in a conclave. 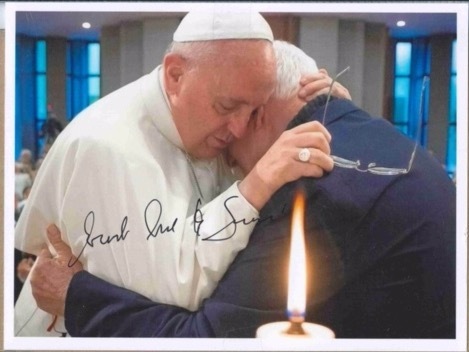 The item featured here is an autographed photo of Cardinal Ernest Simoni of Albania with Pope Francis. 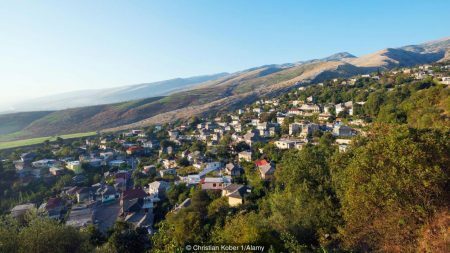 Why then, did Pope Francis name Father Ernest Troshani Simoni of the Archdiocese of Shkodrë-Pult in Albania to the College of Cardinals? 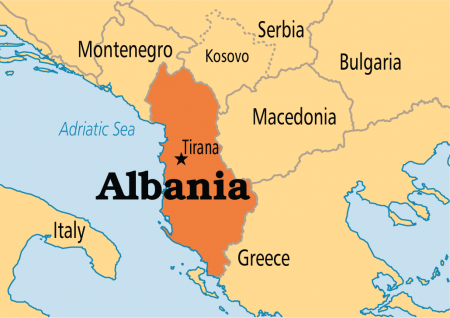 With the highly symbolic appointment, the Holy Father desired to honor the suffering of Albanian Catholics under what was perhaps the harshest communist persecution the world has known, and to draw attention to their courageous witness outside the small Balkan country of 2.7 million people. The red worn by cardinals symbolizes the blood they are willing to shed for the Church. For most cardinals, it is a pious thought. For Cardinal Ernest Simoni, it is a reality.